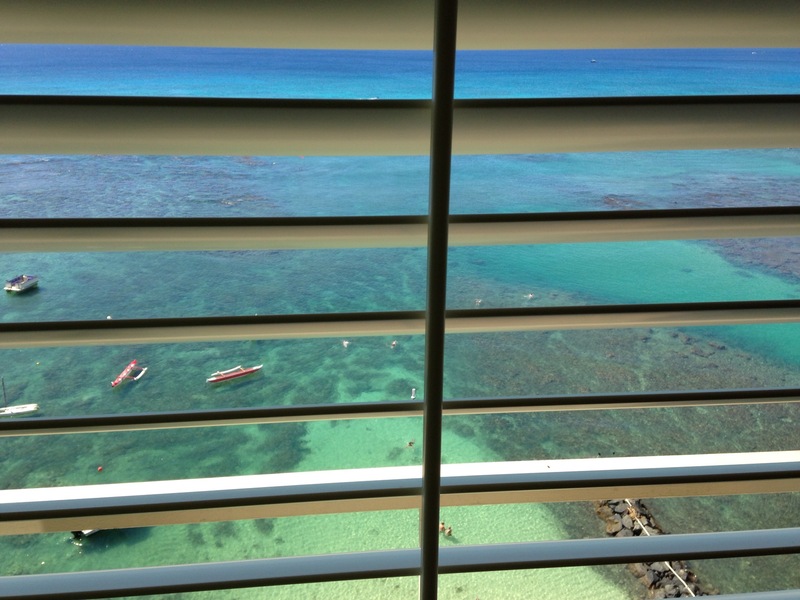 Need blinds in Hawaii? Oahu Blinds is your one stop shop for Plantation Shutters, Motorized Blinds, Hunter Douglas Blinds such as the Silhouette, Luminette, Pirouette, Vignette, Duette Honeycomb Shades, Designer Screen and Roller shades, 2″ Wood Blinds and Faux Wood Blinds, and many other types of Blinds, Shades, and Window Coverings on the island of Oahu. At Oahu Blinds, all of our Window Coverings are custom made to ensure a proper fit and functionality. We are one of the most innovative window covering companies in Hawaii with over 13 years of experience in high end houses, condos, and difficult to cover windows. We serve Kailua, Honolulu, Hawaii Kai, and the entire island of Oahu, Hawaii. Thank You for choosing Oahu Blinds!